Adidas, ever the innovators, have created the world's first puke-proof shoe, just in time for Oktoberfest. Really. 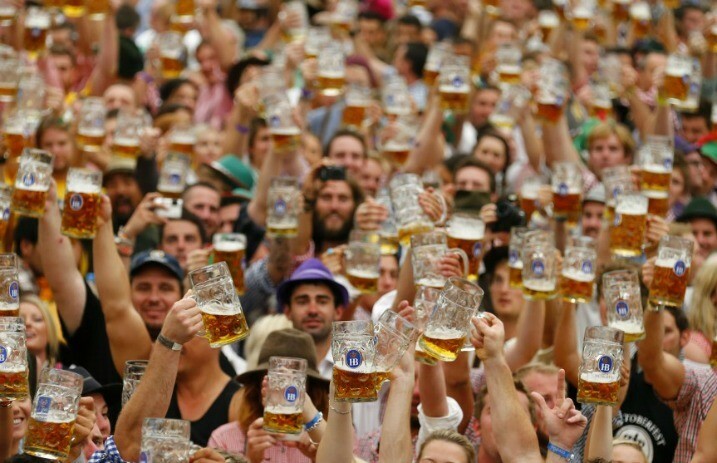 Whether you're travelling to Germany or just heading out on the town with friends, Oktoberfest will soon be upon us, and, hopefully, not upon your shoes. But for the beer spills and vomit splashes that can't be avoided, Adidas has got you covered. Check out these beauties below! While these kicks were designed specifically for Oktoberfest, we think they'd be the perfect shoes for concerts, the place where we always ruin our favorite shows with beer, sweat, and sometimes tears. Check them out here! Are these the perfect shoes to complete your lederhose emsemble? Sound off in the comments below! Prost!